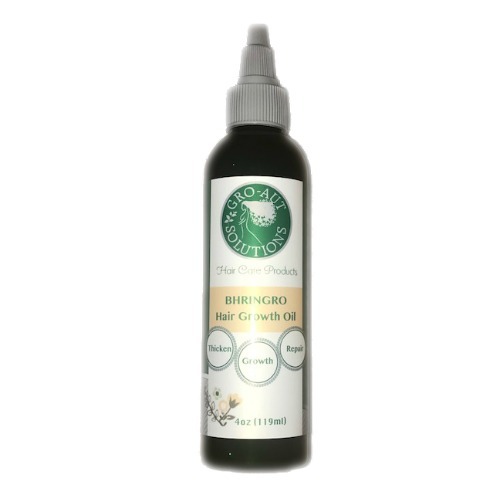 Bhringro Hair Growth Oil - Encourages hair growth by providing nourishment to the hair and scalp. Promotes the growth of healthy hair. Users report longer thicker healthier hair growth with use. I pair this oil with the main gro aut oil and it makes my hair super soft. I have been using Gro Aut Oils for a few months and have seen tremendous growth with my hair in a short time. 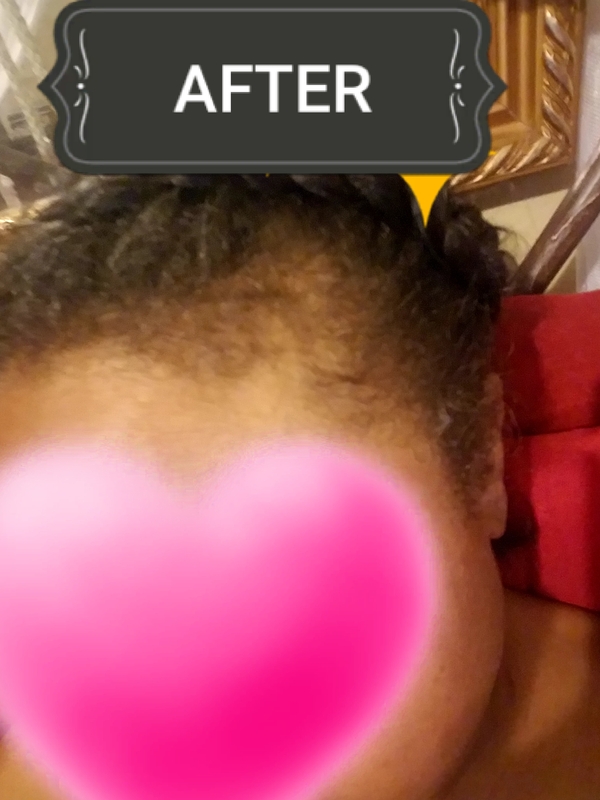 I combine the original gro aut oil with the Bhringro oil and my hair is thicker and longer. I'm literally sitting under the dryer as I type this review with a deep conditioner mixed with these oil for a super moisturizer deep treatment. I'm convinced that these oils have increase growth, shine and a softer texture to my hair! I combined the Gro-Aut and Bhringro oils and experienced significant hair growth in a short period of time. I will definitely purchase again! This product is good for keeping the scalp moisturized. I use this for my scalp and my daughters scalp. She usually has a dry scalp with braids after a while, I use this in her head during those times and in my head when I wear sew ins. 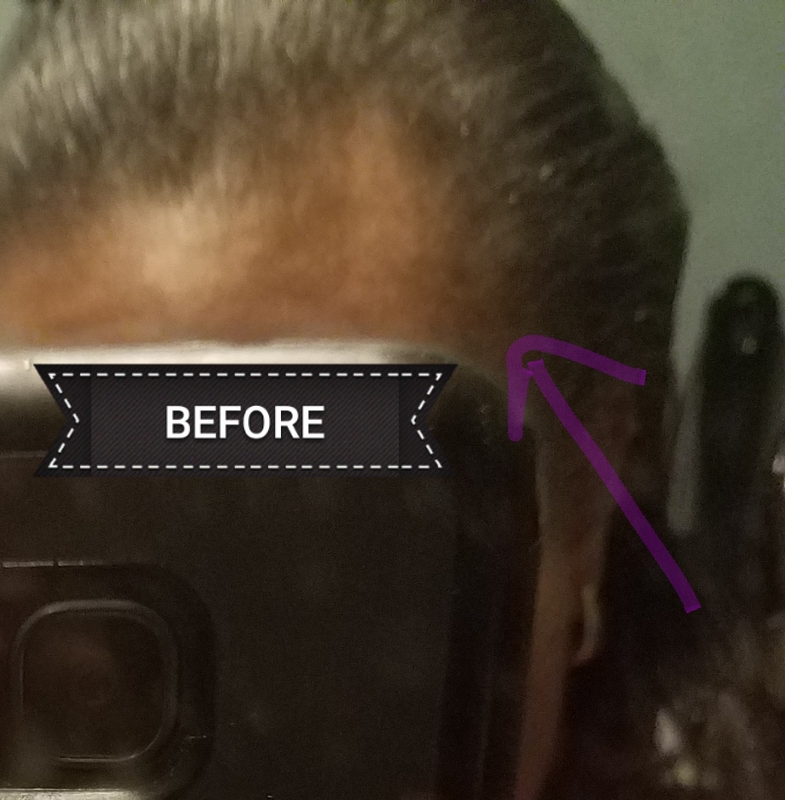 It does a good job keeping my scalp healthy. Ingredients: Avocado oil, Almond oil, Jojoba oil, Eclipta Alba (Amla) Herb, Embilica Officinalis (Bhringraj) Herb, Methi (Fenugreek) Herb, Clementine Oil, Methylsulfonylmethane (MSM sulfur), Biotin, Fragrance oil. NOTE: October 2015 - We are eliminating the use of fragrance oils that have not been certified as 100% natural and instead we're using 100% natural certified fragrance oils made from an essential oil blend. While the ingredients of our bhringro oil has not changed, the scent may be different from previous batches due to this recent change. • Jojoba Oil - Its composition is similar to sebum, the body's natural oil produced by our sebaceous glands. A main benefit of Jojoba is its ability to rid crusted sebum build-up on the scalp which can cause hair breakage and follicle blockage and in turn, hair loss. 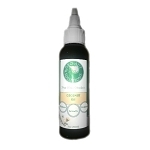 It aids in reducing hair loss, caused by factors like scalp dermatitis, psoriasis, and eczema. • Amla- Ayurvedic herb that controls hair loss by stimulating hair follicles and promoting hair growth, regular use provides nourishment to the hair. Prevents scalp infections, controls dandruff and premature greying. High in Vitamin C and antioxidants. • Methi- Herb used in Ayurvedic medicine as a medicinal plant and beauty treatment to re-grow hair and for fighting dandruff and scalp conditions. • MSM (sulfur) - Reverses hair loss, thickens hair, improves health and strength. MSM is beneficial to hair growth and strength due to its role in synthesizing components such as collagen (for thickness) and keratin ( for shine). It revitalizes inactive hair follicles by increasing scalp circulation, removes toxins, and assist other nutrients like Biotin to assist in building strong healthy hair. • Biotin - One of the many B vitamins, strengthens both the hair shafts and hair follicles where hair is produced. Hair treated with biotin becomes stronger and less prone to breakage and split ends. • Clementine Oil - Enriched with Vitamin C; Vitamin C applied topically stimulates the production of collagen helping to strengthen hair. Clementine oil is a very light gentle oil perfect for sensitive skin and helps to balance natural skin oils. **Avoid use of our products if you have an allergy to any of the listed ingredients. 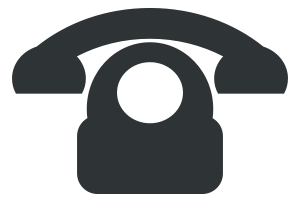 Some may be sensitive to sulfur (MSM). We suggest a skin sensitivity test be performed prior to use if any uncertainty of an allergy exist. Some herbs and essential oils should be avoided during pregnancy and other conditions. Please check with your physician prior to use for any uncertainty.